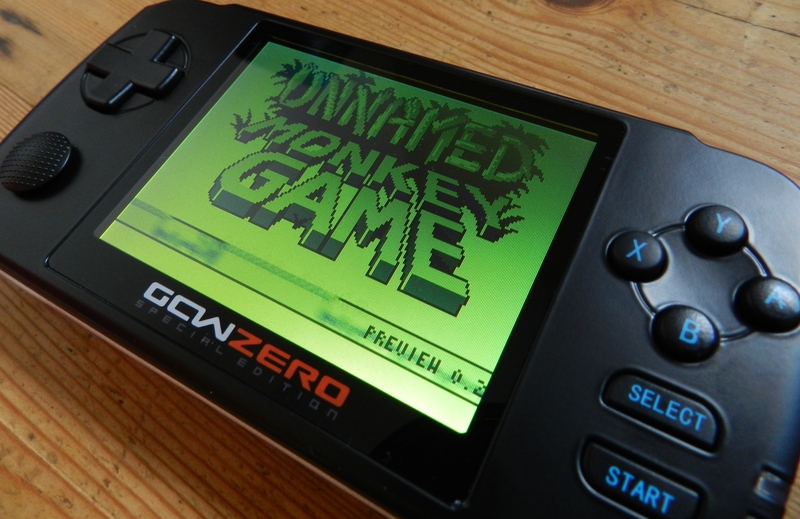 Yep you read it right, today my GCW Zero SE arrived. I could scarcely believe my eyes when my brother emailed to say I’d received a parcel from America, but it’s here. Believe it. is not very favourable… Harsh but fair, I’m sure you’ll agree. Ingenic Launch Their New SoC, The JZ4770. With 3D GFX Acceleration. Read moreIngenic Launch Their New SoC, The JZ4770. With 3D GFX Acceleration.